UXBRIDGE, U.K., July 11, 2017 – In its annual Summer Pick Awards, Keypoint Intelligence – Buyers Lab has recognised four Xerox printer and multifunction printer (MFP) lines – including three from the newly launched ConnectKey® portfolio – based on their productivity-boosting capabilities. 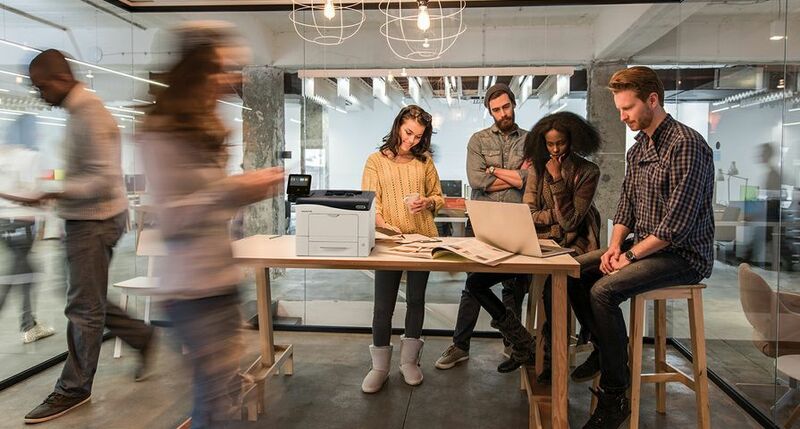 The Xerox VersaLink B400 series was awarded “Outstanding Multifunction Printer for Mid-Size Workgroups” because of its support for mobile printing, ConnectKey apps and impressive feature set, including flexible media handling. The Xerox VersaLink C400 series was named “Outstanding Colour Printer for Mid-Size Workgroups” due to its access to ConnectKey apps that streamline workflows and add functionality. 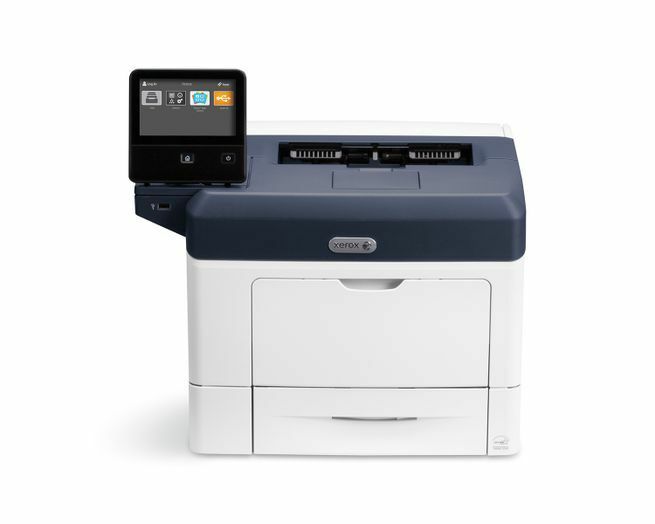 The Xerox VersaLink C405 series received “Outstanding Colour Multifunction Printer for Mid-Size Workgroups” based on its highly intuitive touchscreen panel that simplifies walk-up activity and access to time- and money-saving ConnectKey apps. The Xerox WorkCentre 6515 series won “Outstanding Colour Multifunction Printer for Small Workgroups” for its easy-to-use touchscreen panel and high-quality, professional-looking output. The Xerox VersaLink B400 monochrome printer is equipped with ConnectKey technology and suited for small workgroups.